A change of address can often lead to pets going missing, behavioural problems, and in extreme cases ill health. We’ve put together our top tips to help make the transition as smooth and stress free as possible – for both you and your pet. One of the first steps we always recommend is to prepare an easily-accessible overnight bag that has enough dog food, kitty litter, toys and professional dog grooming tools to sustain your pet and keep them comfortable during the first few days of unpacking. 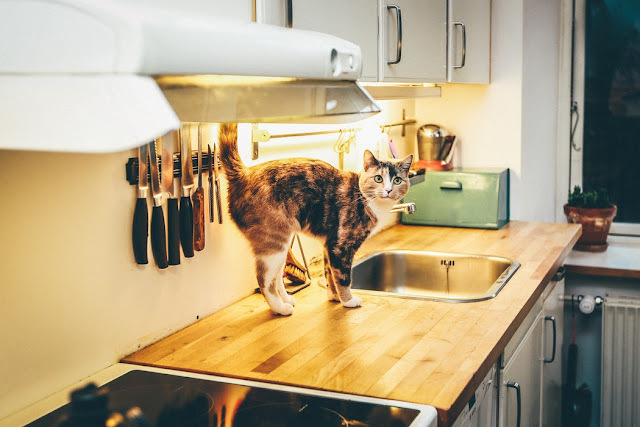 The first couple of days in a new house can be quite daunting on your pet; the last thing you both need is misplaced food or toys. Keeping them as close to their regular routine as possible will help them feel more relaxed and willing to adapt to their new location. If you're moving out of the area, inform your vet so you can take records and any prescription medications with you. See if they can recommend another vet in your new neighbourhood. Ideally, you want to move house before you move your pet. 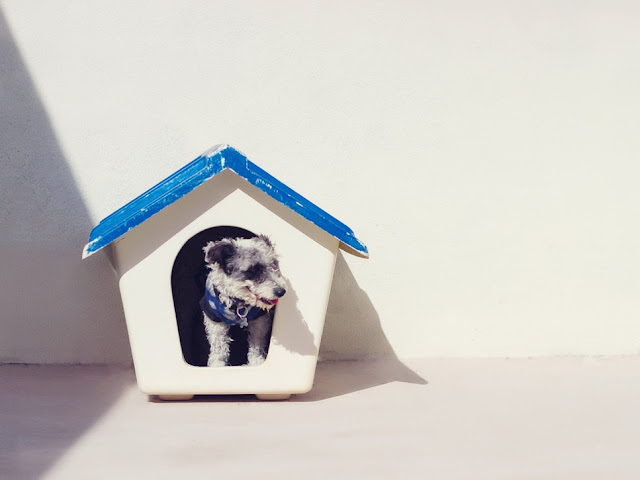 Set up as much as you can before you introduce your fur-friend to their new home, as it is the best way to reduce their stress. If you don't want to leave them with a friend or a kennel for the day, at least remove them from the action. Let them roam around a section of the house while they slowly adjust to their surroundings. 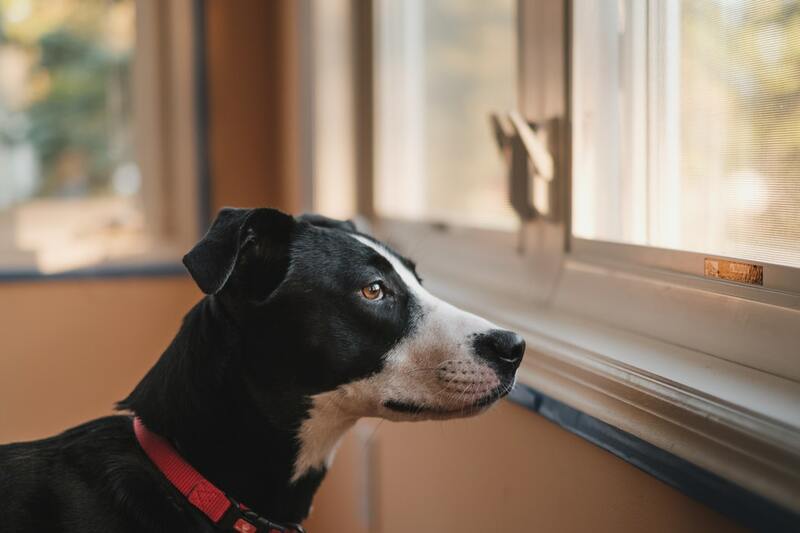 Remember to keep giving your pet a lot of attention through the moving process, introducing familiar objects like toys or blankets to ease their nerves. 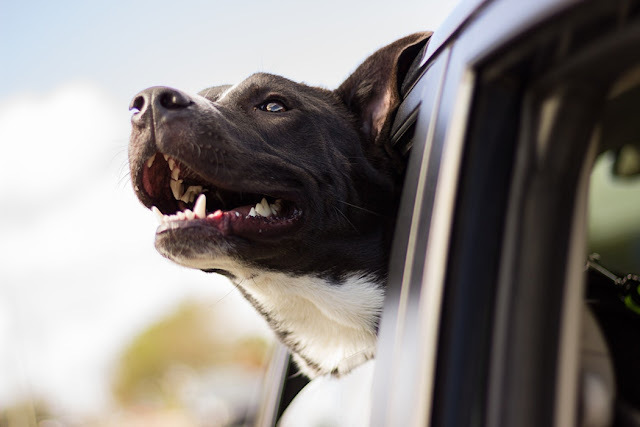 If possible, try taking your pet to the new house in your own vehicle. Both cats and small dogs can be put in a carrier in the back seat, whereas bigger dogs can be moved in a kennel in the back of the car. It has been suggested that some animals feel more comfortable if you throw a blanket over their carrier during the ride so they can't see the environment changing outside. it’s a good idea to get your pet used to their travel crate well in advance so on moving day they are more than happy to get in and will feel at home within the crate. 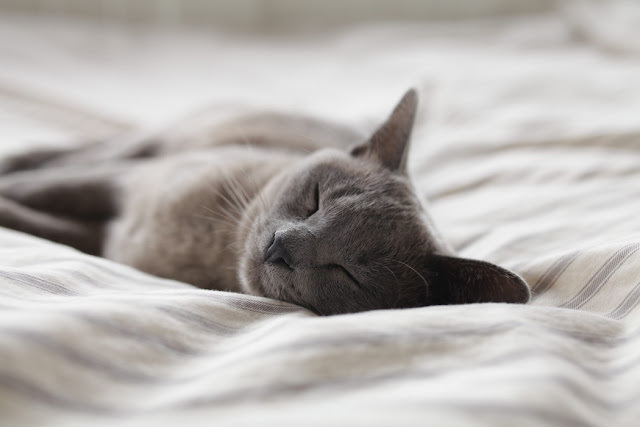 To help your pet settle in, try keeping your routine regular as much as you can; this includes meal and walk times. Spend as much time as possible with your pet to reassure them that you are not going to leave them in this new unfamiliar space. 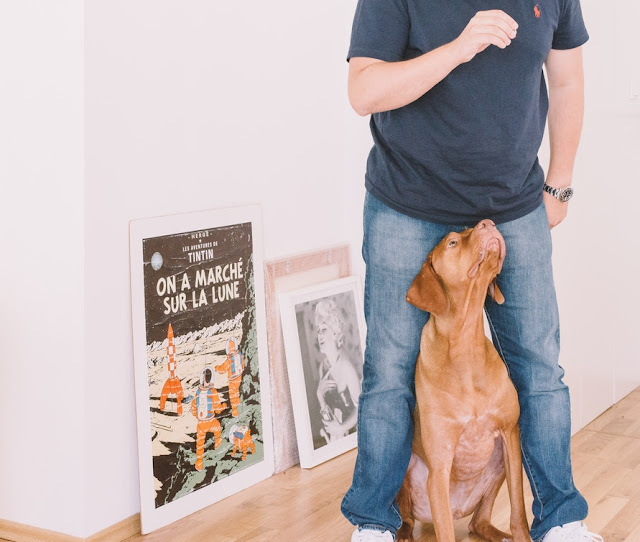 By sticking to routine, it allows your pet to ease up to their new surroundings and understand nothing has changed – therefore, no need to worry. Check to make sure your garden fences are secure before allowing your pet into their new yard. Be sure to check the garden beds in your new home for any rat or snail poison left in the yard by previous owners. Discard any old bones or chewable objects that your pet might be tempted by in the new yard. Make sure your pet is wearing a collar and has an identification tag with any new details. Also update their tags or microchip information to the new address. 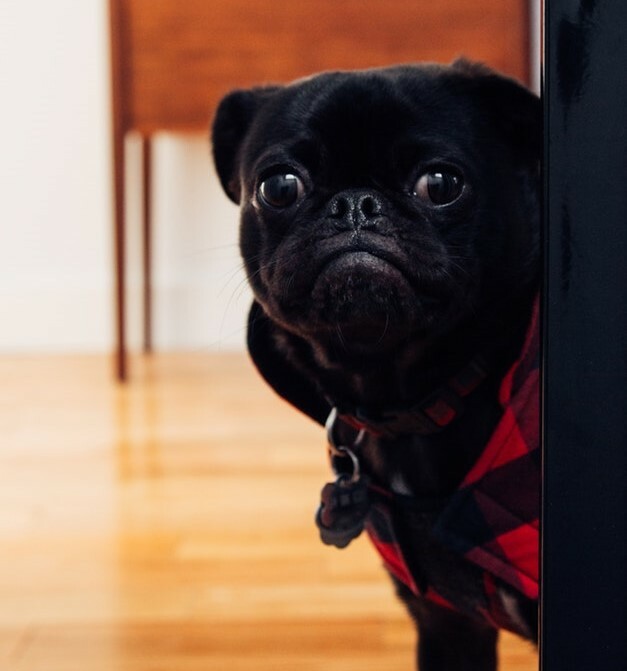 Just remember, when moving day arrives, the key words for your pet is safety and stress-free. Good luck with the move!